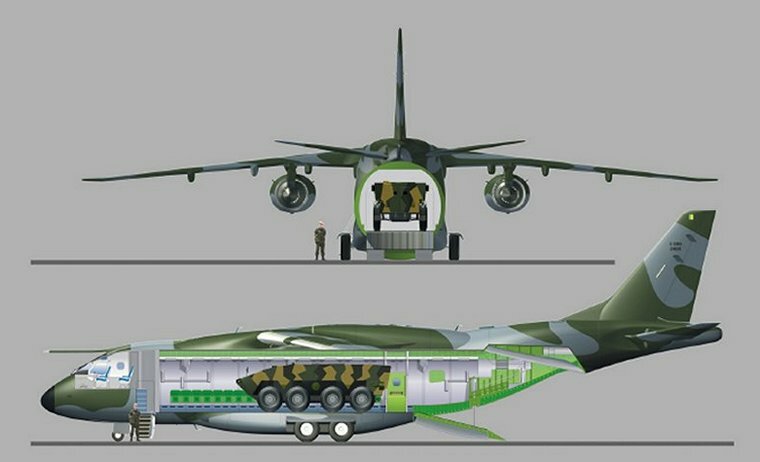 During 2006 Brazil's Embraer, the third largest manufacturer of airliners, announced that it was studying the feasibility of producing a medium lift jet powered military transporter of similar size as Lockheed's C-130 Hercules. Embraer studies showed that worldwide approximately 700 military transport will need to be replaced by 2016 and that a large potential market existed for a modern multi role jet powered medium lifter transport aircraft that incorporated aerial refuelling capabilities. The decision was made to start with the design of the KC-390 that would incorporate many of the technological solutions from the Embraer extremely successful E-Jets series. 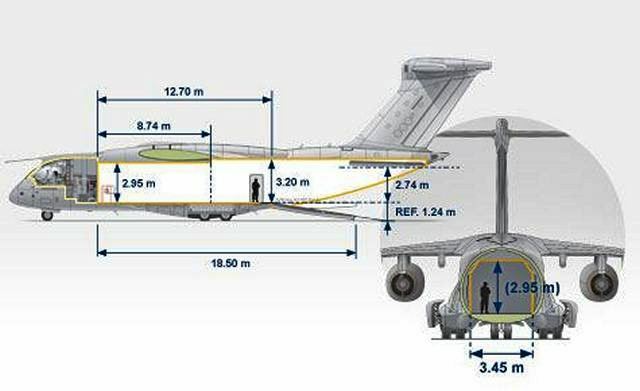 The KC-390 was designed for a carry capacity of 23 tons around a cargo compartment of 17.75 meters long, 3.45 meters wide and 2.9 meters high with a rear ramp for loading and unloading a wide range of cargo. The design criteria allowed for a crew of two plus either 80 passengers or 64 airborne troops or 74 litter patients with 2 medical personnel whilst wheeled armoured fighting vehicles as well as six pallets could be accommodated on the cargo handling and aerial delivery system. Initial development started in 2008 with an undertaking by the Brazilian Air Force for the purchase of between 22 and 30 aircraft and an investment of US$33 million by the Brazilian Government. Whilst most of the construction took place at Embraer's facility portions of the work was subcontracted. Aero Vodochody won the contract for the construction of the rear fuselage section. 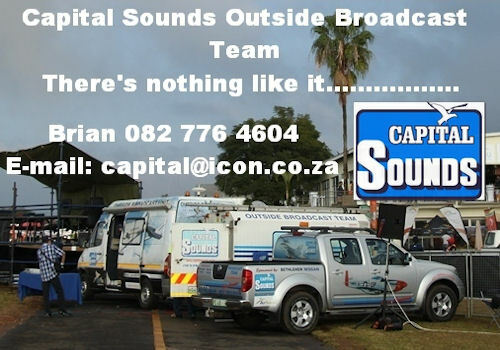 Avionics is sourced from Rockwell Collins whilst the fly-by-wire primary flight control system is from Goodrich Corporation and the cargo handling and aerial delivery system from DRS Defence Solutions. The V2500-E5 turbofans are supplied by IAE and are the first military application of this engine family. Joined development agreements were signed with Chile, Colombia, Portugal as well as Argentina who would also participate in the construction of the KC-390. In June 2012, Boeing and Embraer signed a co-operation deal to exchange technical and market information in order to speed development. 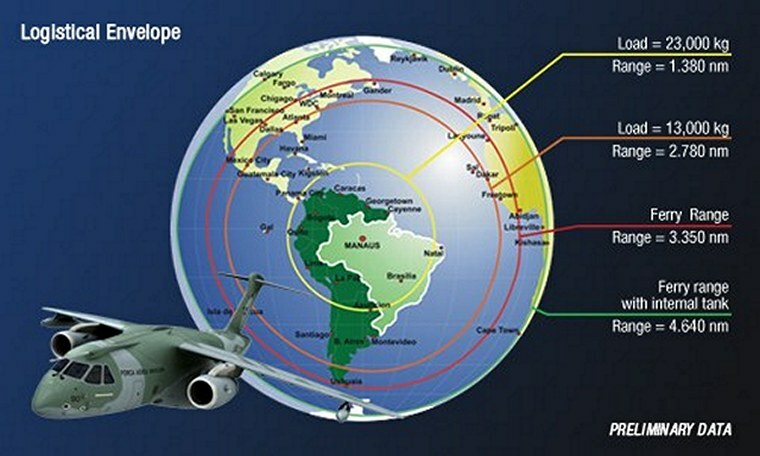 In 2010 the Brazilian Air Force confirmed that it would purchase twenty eight KC-390s. The Chilean Air Force was next with an order for six followed by Colombia for twelve and six by the Air Force of Argentina. Portugal was the first European country to purchase KC-390 to replace its aging fleet of C-130s when it 2013 placed an order for six whilst the Czech Republic agreed to buy two. Other European nations were France and Sweden. France's interest was coupled to the Brazilian Air Force purchasing Dassault Rafale whilst Sweden's was on condition that JAS 39 Gripens were acquired. 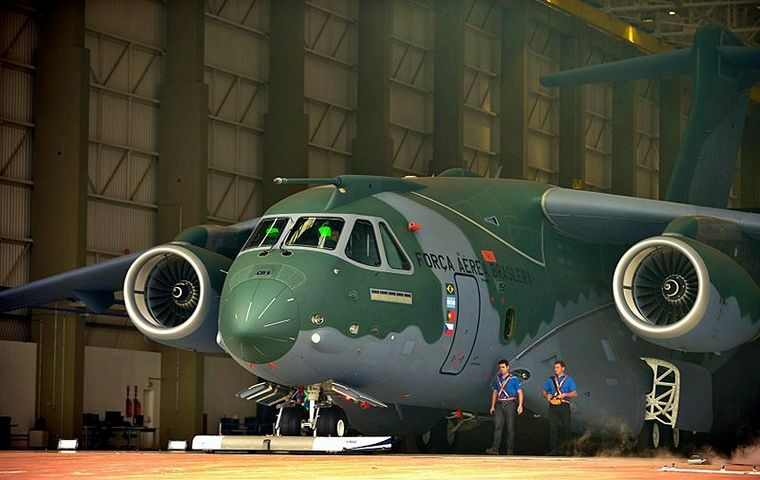 The first prototype rolled out from the Embraer subsidiary plant, Embraer Defence and Security, at Gavi�o Peixoto, S�o Paulo on 21 October 2014, and flew for the first time on 3 February 2015. Deliveries are scheduled to start in 2016. Rumours have it that South Africa has also entered into a development agreement with Embraer. Considering that both countries are BRICS members and already partners in the development of the Darter missile don't be surprised if the KC-390 stands in line as a long awaited replacement for the C-130s. 80 passengers or 64 airborne troops or 74 litter patients with 2 medical personnel or 7 463L type pallets or3 Humvee or 1 Blackhawk helicopter.